Graphic design is how corporations, blogs and pretty much everyone else that is out there trying to get noticed present themselves to the world. 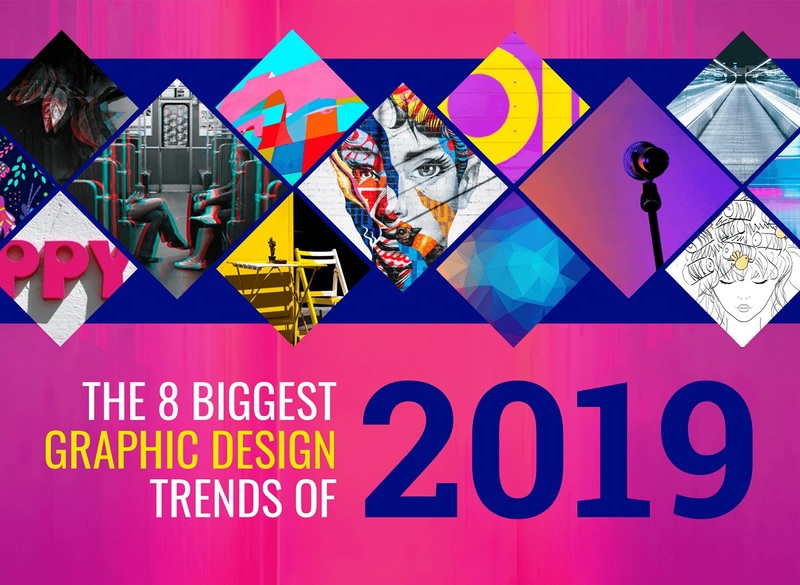 Figuring out what graphic design trends will be in vogue after some time is an excellent way of getting ahead of the curve and making it so that you are able to better satisfy clients that need you to cook up some graphic design for them. It’s also a great way to get one up over your competition by doing things before them, thus positioning yourself as a bit of a trend setter. There are a few basic trends that you can see in certain aspects of graphic design. Next year things are probably going to be all about vivid colors that pop out and contrast with each other to an enormous extent. This is because of the fact that a lot of people are vying for attention, and in an attempt to one up one another they are going to be experimenting with the most striking designs out there. They are also going to incorporate the general heavily contrasting colors that so many people are trying out in fashion and other visual heavy areas. The important thing to remember is that you always need to know what is coming next if you want to be successful in pretty much anything that you are trying to do. These design trends are going to become extremely popular very soon, so there are a lot of reasons for you to look into what is coming next year. The infographic below, created by Venngage, is going to describe the forthcoming graphic design trends in a way that would be easy for you to understand. Look through it to see what’s in store. Authentic and Geneious Stock photos.